The fact sheet that comes with “Back From Gone” talks about stories of small town America unfolding over infectious grooves, with stretches of creamy lead guitar as long as Nevada’s loneliest highway. 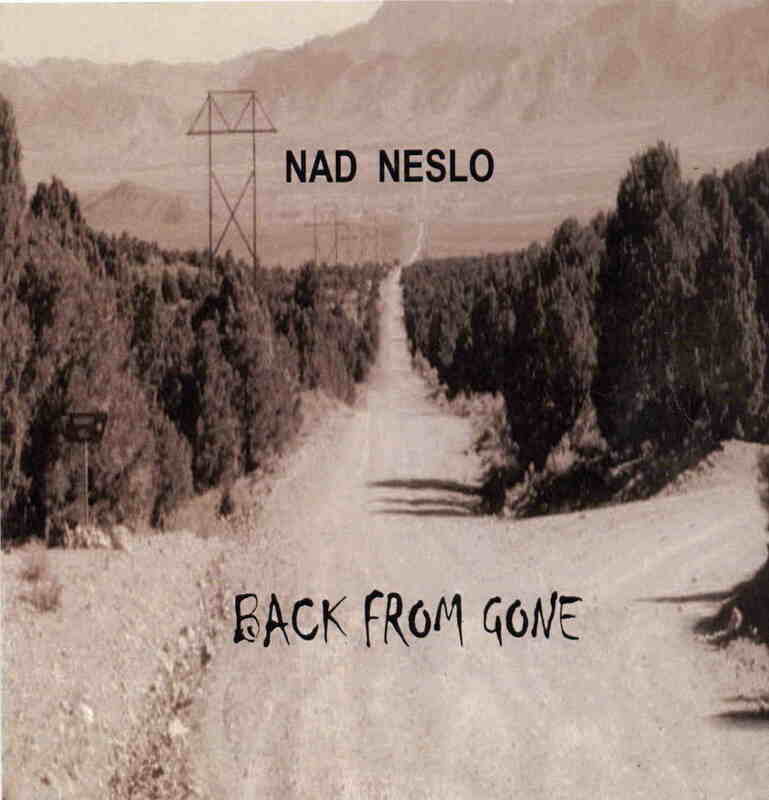 There can scarcely be a more apt description of this debut album from Nad Neslo, a multi-instrumentalist and writer who has taken his cue from the likes of Neil Young, Robbie Robertson and Steve Earl. Neslo is a storyteller, conjuring up images of lonely drifters on the road. Arrangements are sparse, and even the sepia-tone CD cover features deserted back country roads stretching out into infinity. Tracks like “The Distance” and “Peace Of Mind” take a simple 4/4 beat, and layer it with dreamy vocals to paint melancholic pictures of lost hopes and regret. This is echoed by the guitar solos that seem to linger on and on (in fact, they occasionally overstay their welcome, with the likes of “Garnett Mountain” clocking in at nine minutes). The instrumental “September Wind” uses congas and funky bass adds a bit of energy to the mix. The one cover on “Back From Gone” is a version of Neil Young’s “Cortez The Killer” that is so faithful you would almost expect Mr Young to come in singing as the first verse rolls around. Fans of Neil’s 1970’s work with Crazy Horse should check out this album. Meanwhile Nad is busy writing tracks for a follow-up disc.